graduations, baby showers and corporate events. These are very seasonal items but a beautiful occasion deserves a beautiful announcement. 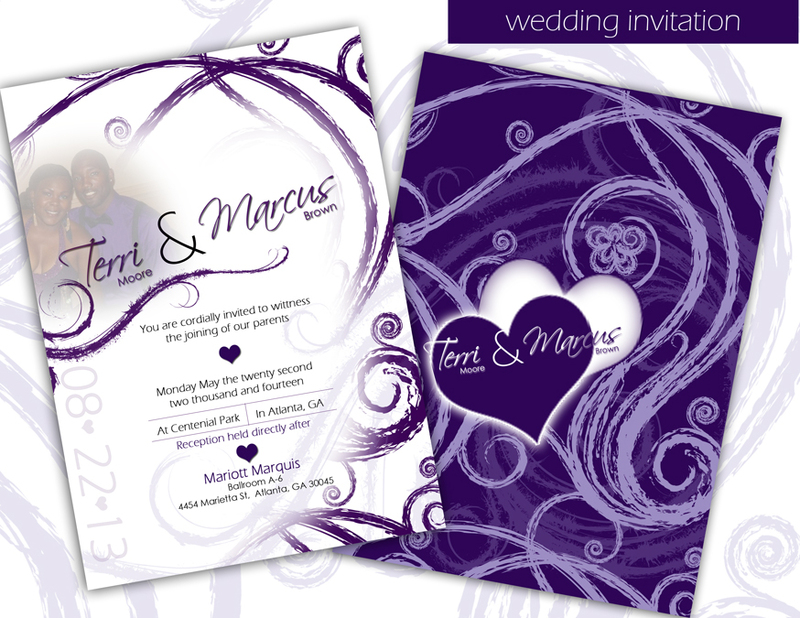 Please follow up with us by email at info@cre8tivemedia.net to request a quote for invitations. We handle design and printing.